VARIANTA, sold out in State! 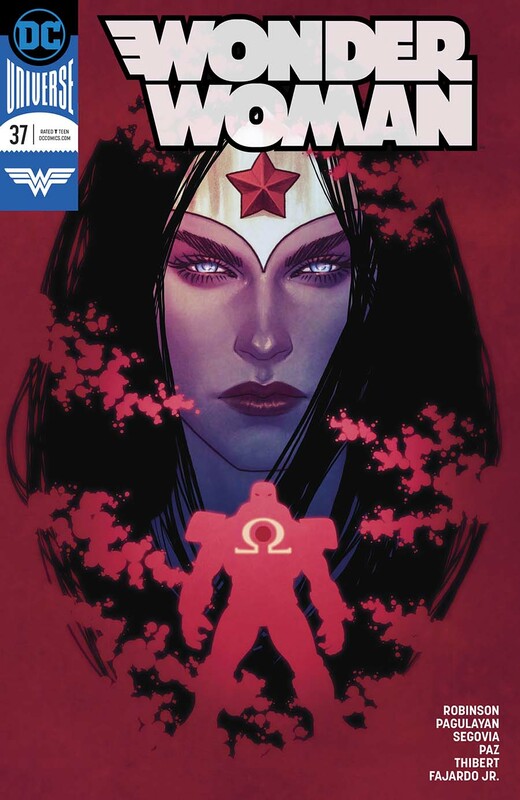 Be the first to review “Wonder Woman 37 (Varianta! )” Click here to cancel reply.